Within Temptation is a Symphonic Goth Metal Dutch band founded in April 1996. Their ability to marry the guitar-driven force of hard rock with the sweep and grandeur of symphonic music, has made them one of the most popular bands ever in the Netherlands. The band’s first ever album, Enter was released in 1997 and following the huge success of the album led to invitations to play several live shows, including the Dynamo Music Festival, one of the biggest live music events in the Netherlands. 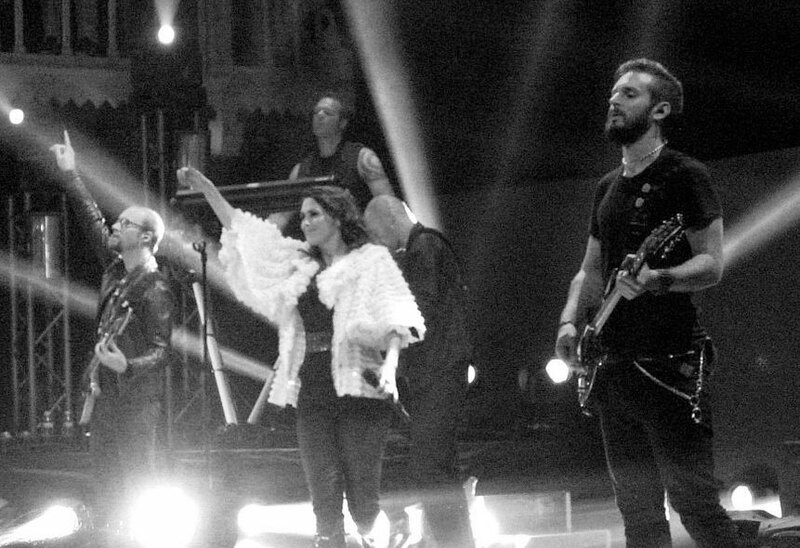 In 2004, Within Temptation released “The Silent Force” an ambitious project featuring a full orchestra and 80-voice choir accompanying the band. It was their first disc to be released simultaneously in the Netherlands and elsewhere in Europe, and became a major commercial success, going platinum at home and reaching the Top Ten in Germany, Belgium, Spain, and Finland. 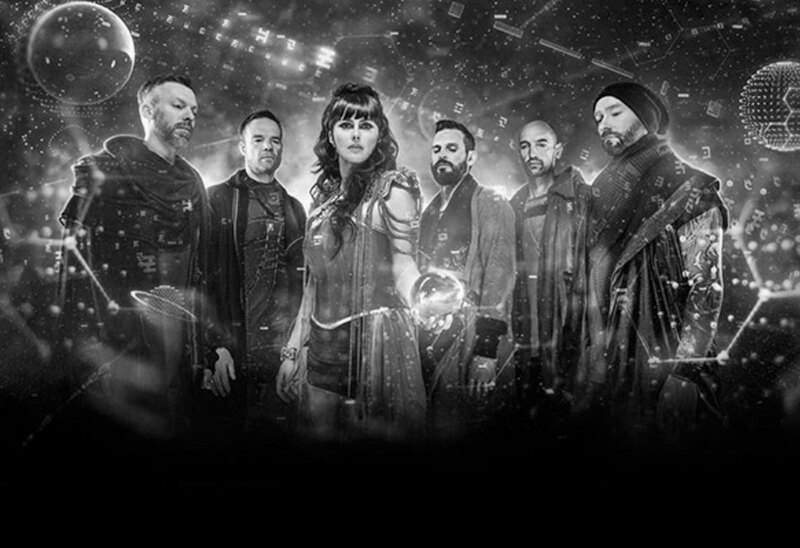 Within Temptation are acclaimed winners of MTV Europe Music Award for Best Dutch & Belgian Act 2007 & World Music Award for World’s Best Selling Dutch Artist 2005, 2007. 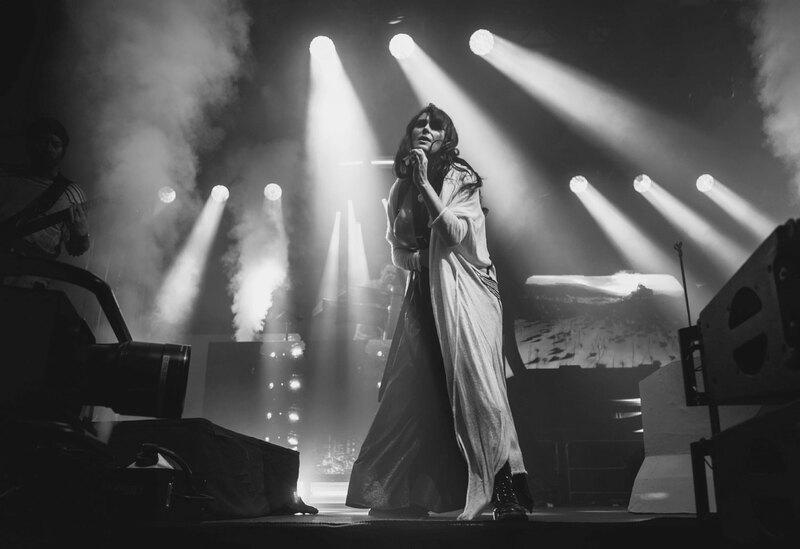 Having recently completed the UK leg of their tour, Within Temptation will be back out on the road in Europe for a series of dates in 2019. Visit the offical Within Temptation Store here.